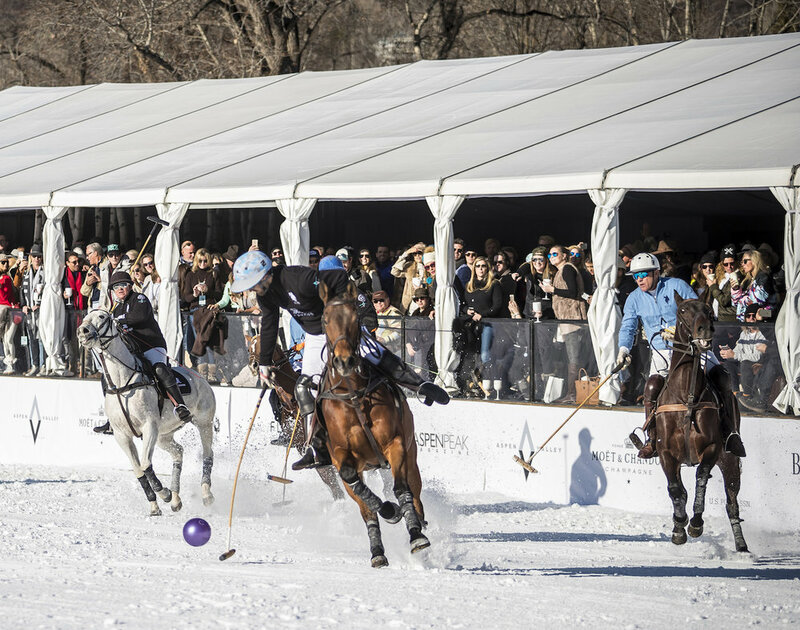 The highly-anticipated St. Regis World Snow Polo Championship will be held December 17-22 and for the first time will feature the inaugural Snow Polo Gala. In front of an expected sellout crowd and worldwide ChukkerTV audience, five days of events will be held during the final stop on the World Polo Tour. Polo action will take place Tuesday through Thursday at Aspen Valley Polo Club and Rio Grande Park. Two preliminary qualifying round robin games will be held Tuesday at Aspen Valley Polo Club. Action moves to Rio Grande Park Wednesday for Media Day and games for fifth and six places and Celebrity Polo Chukker. The final and subsidiary games are Thursday followed by a VIP tent party. Each night a dinner for players and sponsors will be held. Sponsorships are available for the entirety of the tournament. The sport of snow polo was first introduced in 1985 at the resort town of St. Moritz, Switzerland. The inaugural event entertained several hundred curious spectators. In the U.S. snow polo is competed exclusively in Aspen, Colorado. Snow Polo is a modified version of polo. Games are played on a snow-packed arena surrounded by fencing keeping the ball in play. Teams are comprised of three players, as in typical arena polo. Play consists of four 7-min chukkers (periods). The horses (polo ponies) are shod with special cleated shoes to provide better traction. The ball is larger and lighter, and bright red, to better accommodate winter conditions. Aspen… On a snow covered rugby field at one of the world’s most posh resorts this thrilling game on horseback is played with the same speed and intensity and excitement as St. Moritz. World Class Polo players will be competing for the title in Aspen, Colorado. Celebrities and Spectators gather under heated tents to enjoy the action on the field. The glamour and excitement that is only polo has been a major drawing card of this sport for many years. 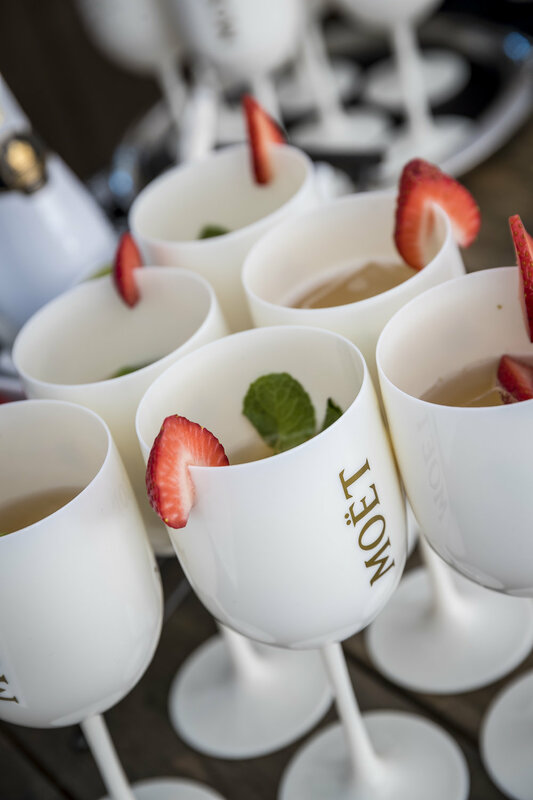 Both fans and players alike are in for a special treat this year as the social agenda quickly fills up with lavish events at luxury restaurants and hotels throughout Aspen.